When you’re hiring, there’s bound to be a lot on your hiring team’s mind. You are analyzing the hiring and talent gaps in your company, perusing resumes, scheduling interviews, and gauging your colleagues’ interest in your favorite candidates. There are multiple meetings, and there is bound to be constant discussion via Slack, Gchat, or over email. You have to write interview questions and think about what are “must-have” and what are “nice-to-have” skills. Even if you’re looking for a temp, the same holds true. In fact, temp hiring can be even more involved because you might have to do it several times a year. What can be easy to forget in this whole exciting (or excruciating) process is compliance. Your company’s Human Resources team should have compliance processes built into the hiring flow. But, temp compliance can sometimes differ from regular employment compliance laws and usually cause extra stress in the hiring process. This blog post will help you and your team understand the importance of temp compliance in your market. Every state, city, and country has different temp hiring compliance regulations. 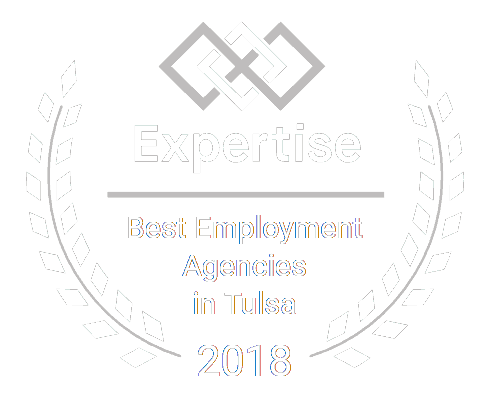 If you are hiring a temp through a certified staffing agency in a different region, you’ll need to make sure you’re in compliance with their state or city’s temp regulations, as well as yours. In some states, recruitment agencies set compensation rates. In others, it is the hiring company that does this. If you are employing across international borders, you need to understand the country’s laws on hiring temp to perm workers. Some countries do not allow temp workers to be hired in a country where the agency does not have a legal entity, wherein others it’s fine. In some states, temp workers must be allowed to attend company meetings and trainings. Additionally, they must have access to internal hiring portals and be given the opportunity to apply for permanent jobs within the company. In the European Union, there are laws that demand that temps be given equal benefits as permanent employees. These benefits include sick, parental, and vacation leave, health insurance, and other wellness benefits. In the United States, some of these benefits are referred to as “fringe” benefits, and temp workers aren’t always guaranteed the same treatment as permanent workers. Temp workers in the US, however, are covered by Social Security and can earn unemployment compensation. In some states, temp workers are covered under the state’s Parental Leave Act as well. Hiring through a certified temp agency will ensure your bases are covered in regards to the local, regional, and national temp compliance laws. 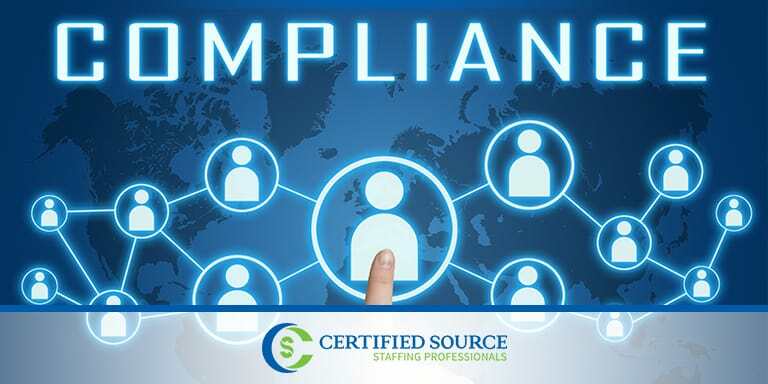 This is one of the foremost reasons many corporations choose to use a certified staffing agency like Certified Source. We have done the research and will help you understand and implement the temp compliance regulations necessary for onboarding your new temporary or temp to perm team member. One of the simple steps we take that can save your hiring team time and money is to file IDs and Social Security information and run background checks on our temps. If they are working in a sector that requires clearance or licensing, we make sure the employee has the required paperwork. It is always a good choice to make your temp or temp to perm hiring decisions through a certified temp agency. 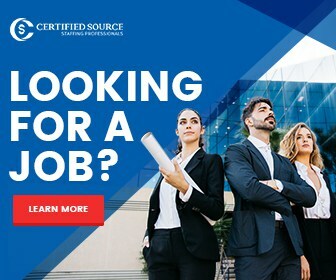 With our expansive knowledge and expertise, we can offer you a large pool of shining candidates, streamline your temp hiring process, and ensure that you’re in compliance from day one. 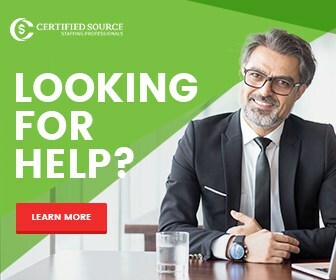 Contact Certified Source today.